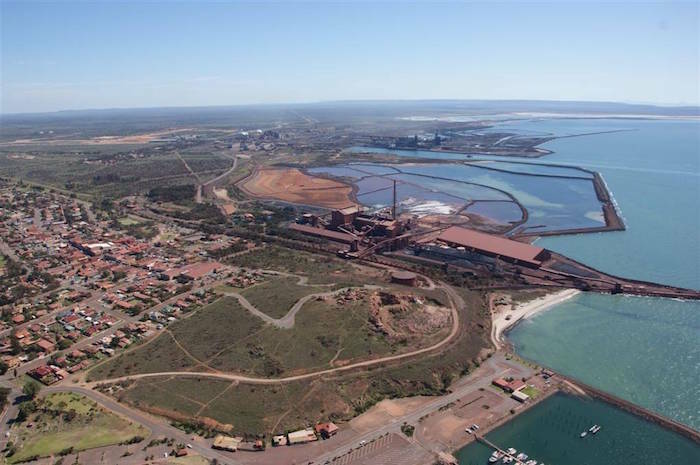 Sydney (NSW), Australia – GFG Alliance executive chairman Sanjeev Gupta has revealed that the company is planning to construct a steel plant in Whyalla, Australia. According to Sanjeev Gupta, the new plant will be the largest in the Western world, capable of producing 10 million tonnes per year, with the ability and infrastructure to double capacity in time. Following his announcements on significant steps being taken towards the transformation of the existing Whyalla operations at a ceremony held on December 10, 2018, GFG Alliance Executive Chairman, Sanjeev Gupta, shared plans for a visionary ‘Next-Gen’ mega steel plant for Whyalla. At the ceremony held on December 10, 2018, attended by Australian Prime Minister Scott Morrison, opposition leader Bill Shorten and South Australian Premier Steven Marshall, Sanjeev Gupta also announced that contracts had been signed as a part of a project to grow capacity at the existing steel mill by 50%, from 1.2 million to 1.8 million tonnes per year. Mr Gupta said these components would play a key role in securing Whyalla’s long-term future.